David Morrell’s Inspector of the Dead is set on the harrowing streets of 1855 London. A gripping Victorian mystery/thriller, its vivid historical details come from years of research. Here are photo essays that David prepared about the novel’s fascinating locations. Read the first post about Mayfair and Belgravia, the second post about Constitution Hill, the third post about Lord Palmerston’s House, and the fourth post about Jay’s Mourning Warehouse. 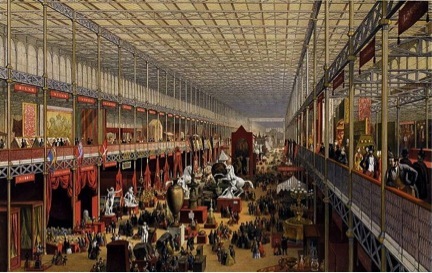 The first world’s fair took place in London in 1851. 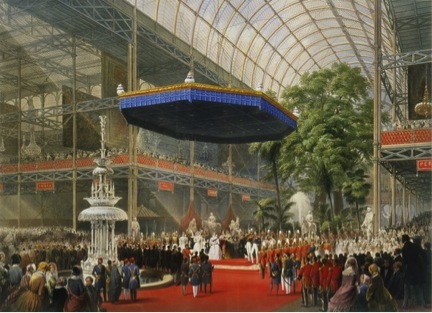 Championed by Queen Victoria’s husband, Prince Albert, it demonstrated the might and majesty of the British Empire. 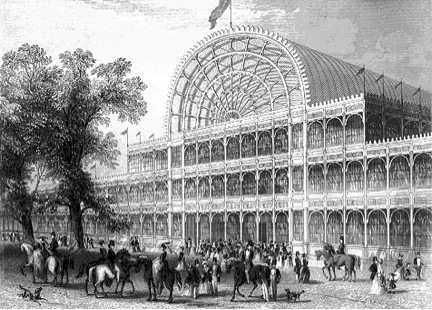 Officially called the Great Exhibition, it quickly became known as the Crystal Palace exhibition because of the amazing building in which it occurred. 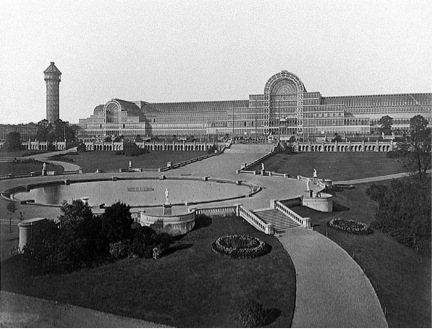 Essentially a large greenhouse, the Crystal Palace was composed of 900,000 square feet of glass plates secured in a wrought-iron framework. It occupied a massive fifty-eight acres of Hyde Park and stretched twelve stories high, so tall that full-grown elm trees were left in place as interior landscaping. So vast was the space that two huge organs, two hundred other instruments, and six hundred singers could barely be heard when the queen and Prince Albert attended the opening ceremony. Inspector of the Dead dramatizes that ceremony and a fateful historical incident that happened there, involving a real-life mysterious figure who emerged from the crowd and approached the queen. 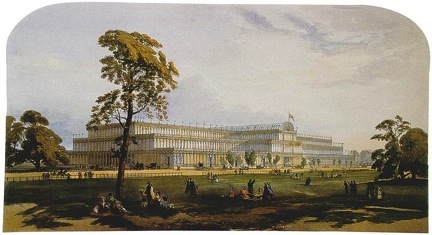 When the world’s fair ended in October of 1851, the Crystal Palace was disassembled and recreated at Sydenham Hill, a semi-rural area south of the Thames. 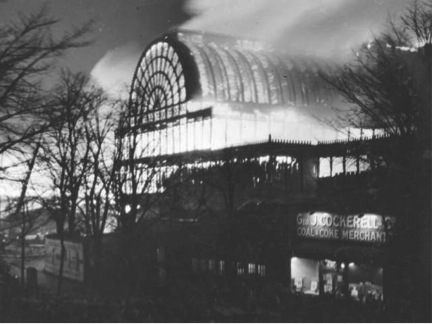 There it remained, in a gradually deteriorating condition until fire destroyed it in 1936.